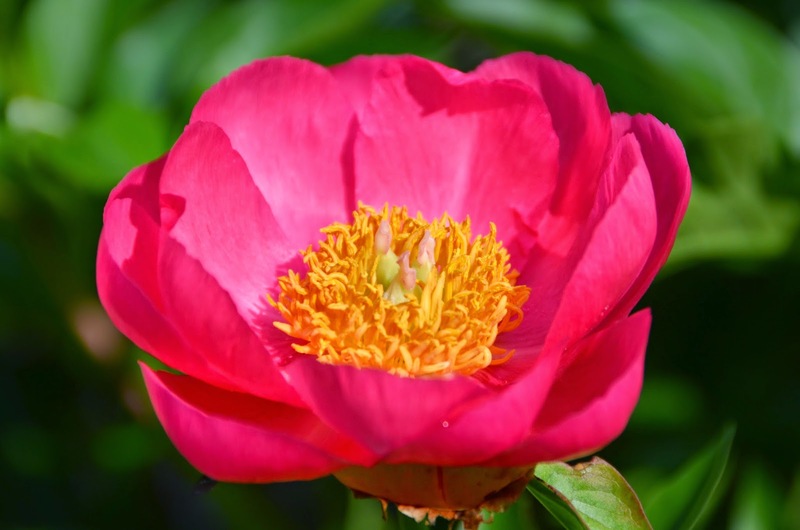 Since I have a separate garden dedicated specifically to peony varieties hybridized by Professor A. P. Saunders, it was easily apparent to me that several of these varieties suffered from bud blast due to the late freeze we received in March of this year. Earlier this year I documented how my Early Peonies Suffered Frozen Bud Blast. Now that I have collected some more specific data on bud counts, I wanted to share those findings too. 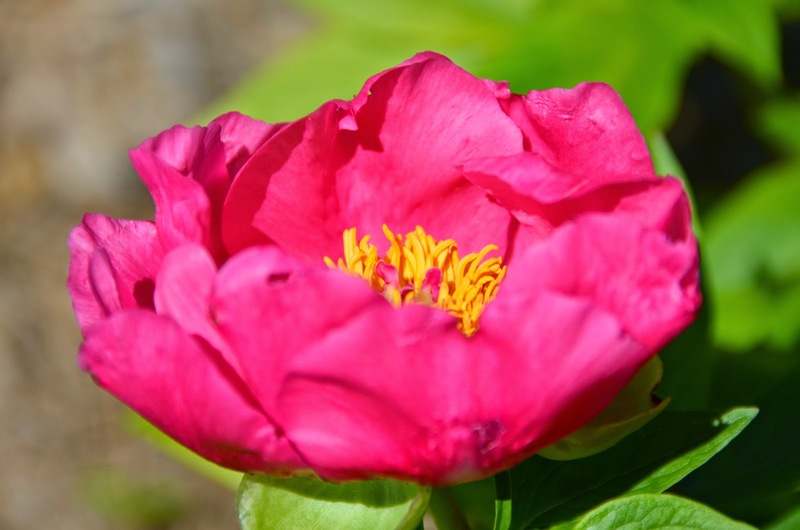 Most of these very early and early blooming Saunders peonies suffered some bud damage fromt the late freeze. However there were a couple varieties that came through unscathed. 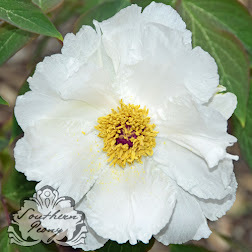 I have several Saunders peonies that are still a bit immature and or recovering from being divided. So I've chosen not to include all of the Saunders peonies I grow in this table. 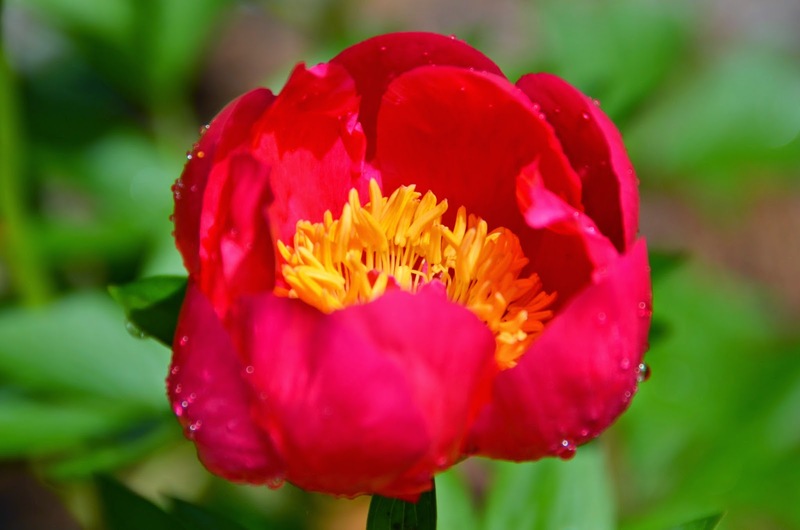 There were a few Saunders peonies whose buds werent' affected by the late freeze at all. 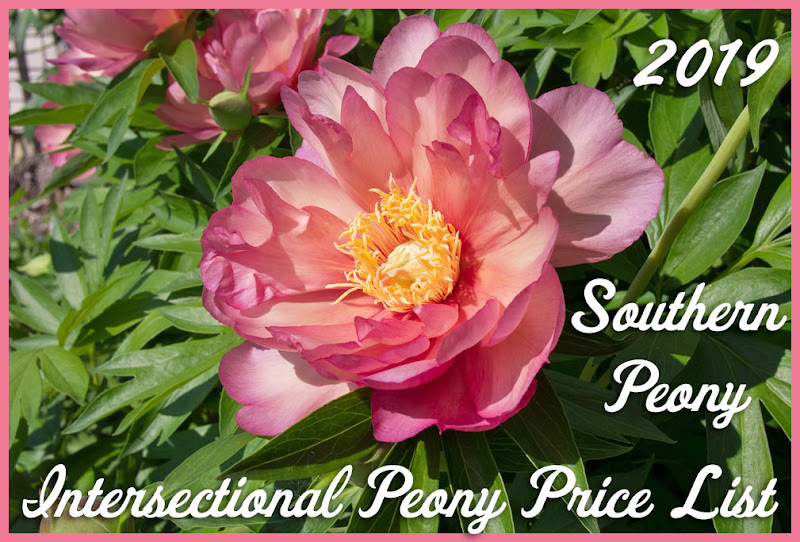 So if your area regularly encounters late freezes, and you'd like to grow some early blooming peony varieties, these are the Saunders peonies I'd recommend.